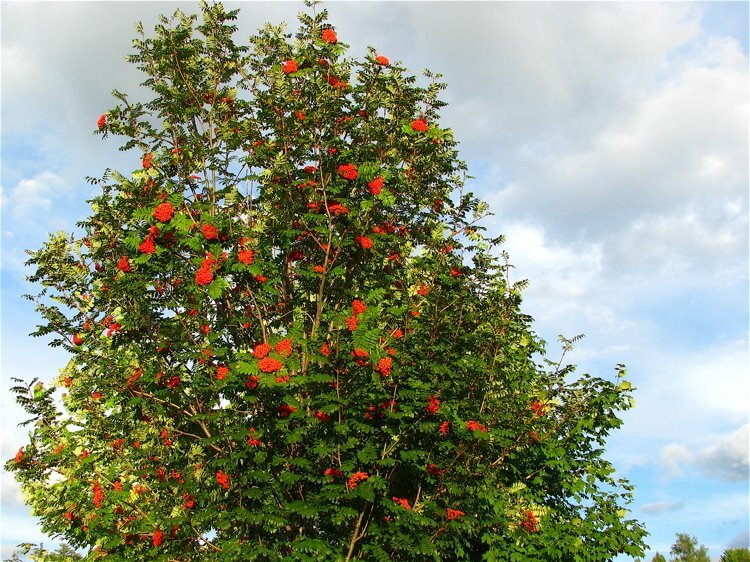 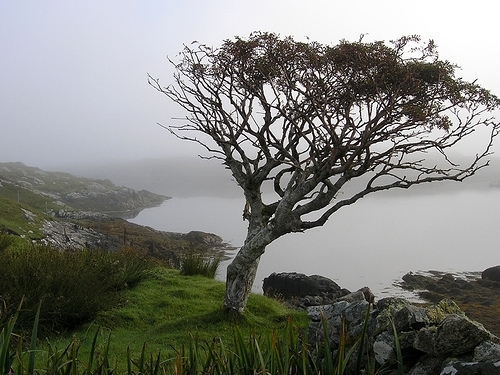 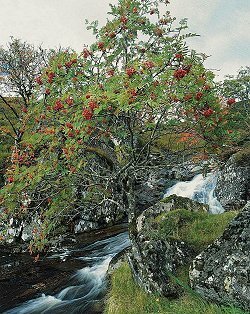 To see rowan branches sagging under the weight of clusters in a dream means that it is possible that in the near future you will receive an inheritance or win a large sum of money. 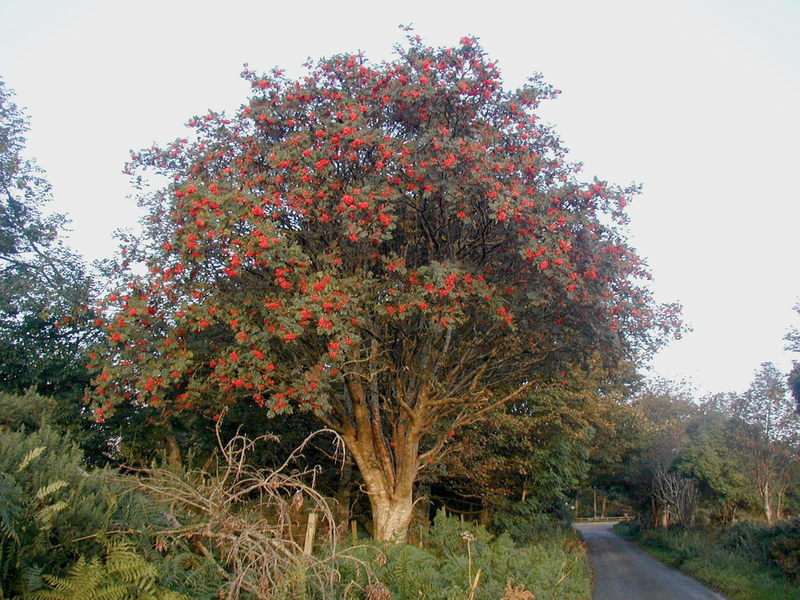 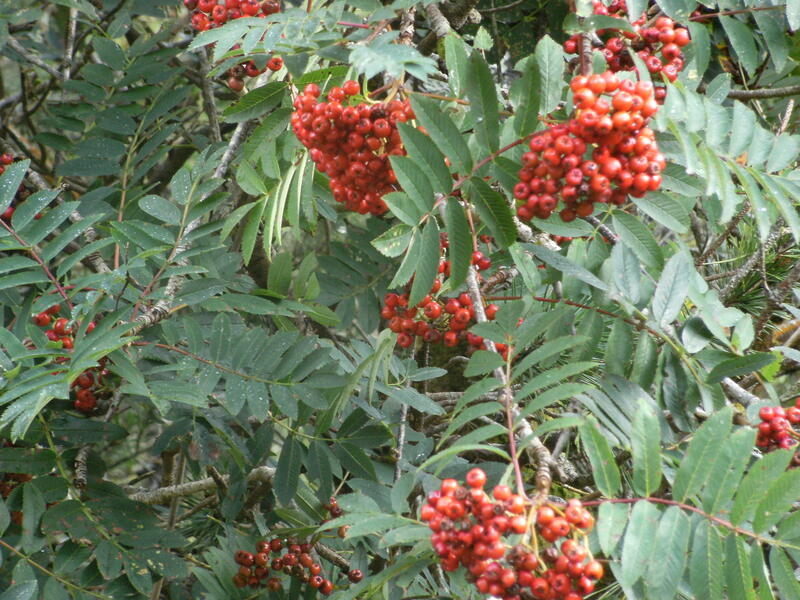 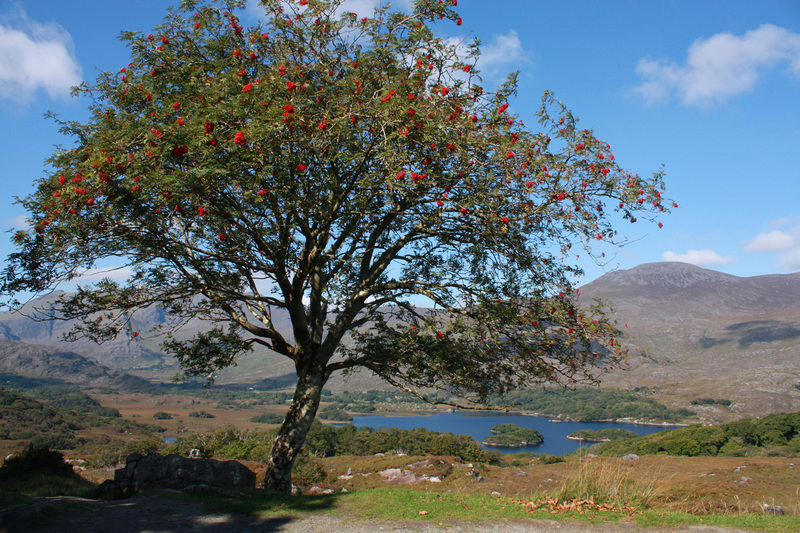 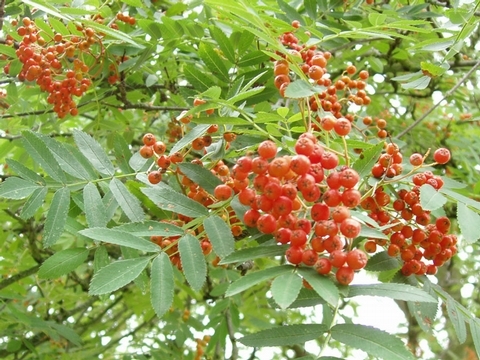 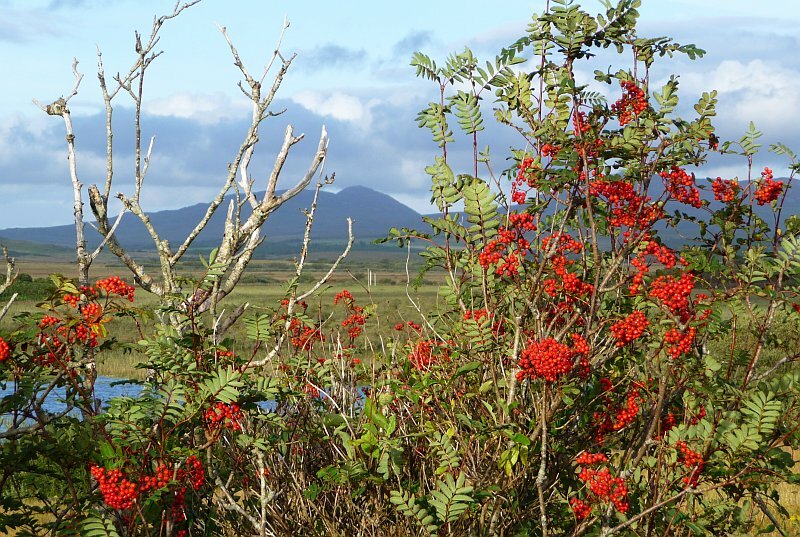 If you dream of birds pecking the berries from the rowan clusters, in real life, you will have good luck. 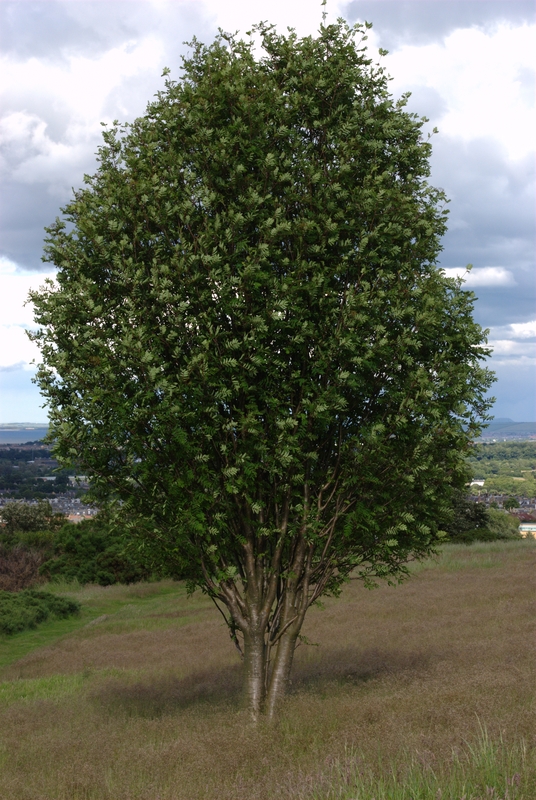 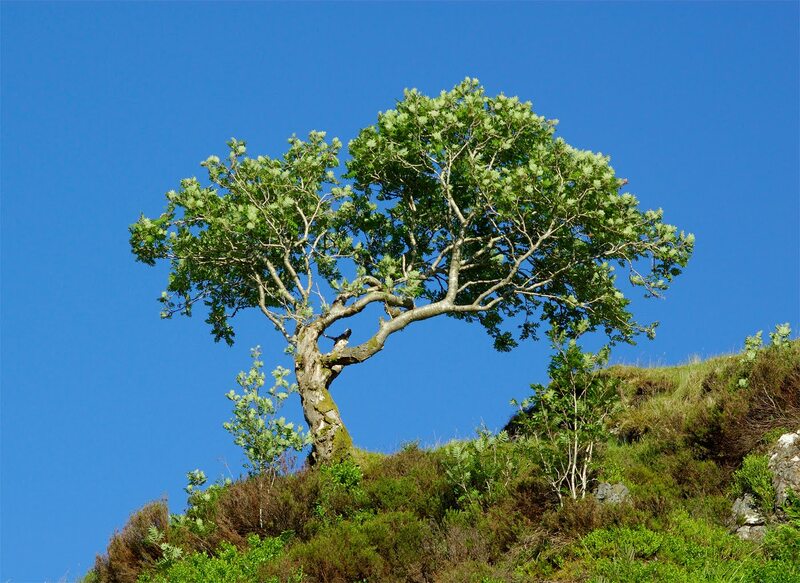 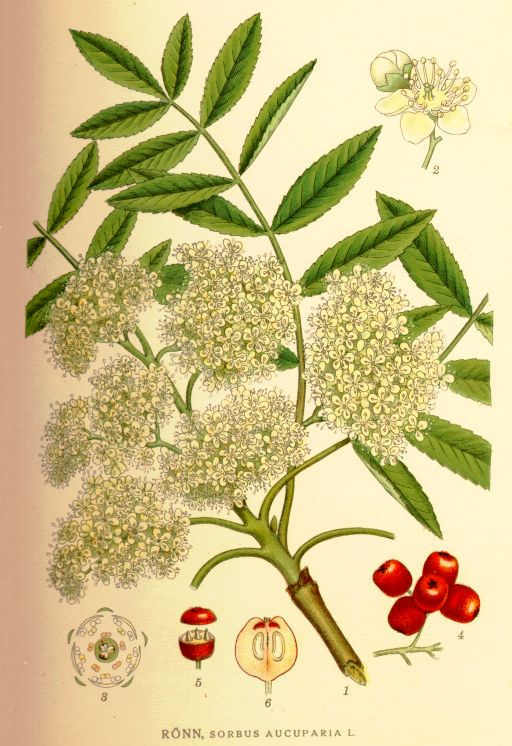 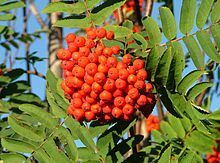 A dream of drinking a rowan tincture or eating something made ​​from a rowan, warns you of actions, which then you will be ashamed of.